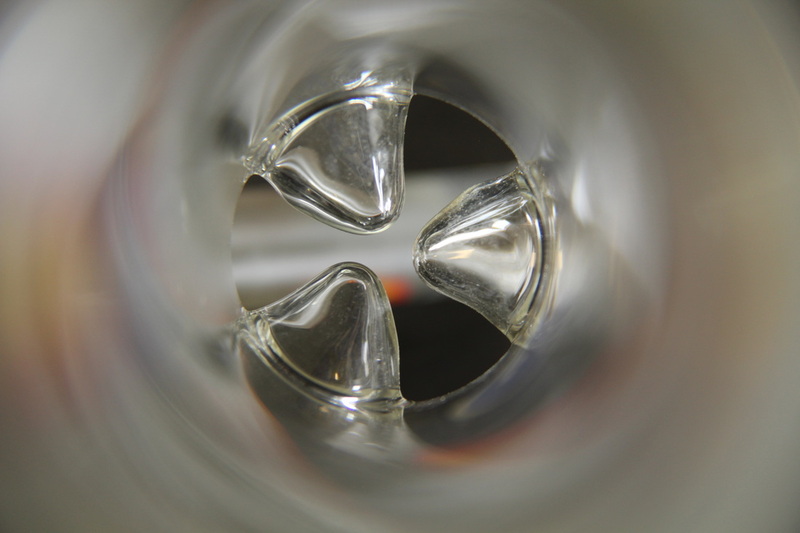 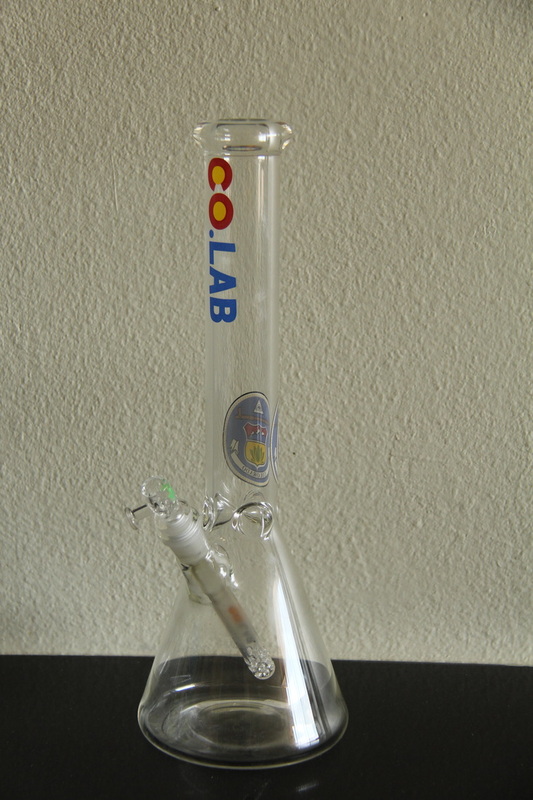 During your stay in Denver Colorado you know your going to be smoking a lot of weed, what better way is there to smoke than through a clean glass Colorado Laboratories beaker bong. 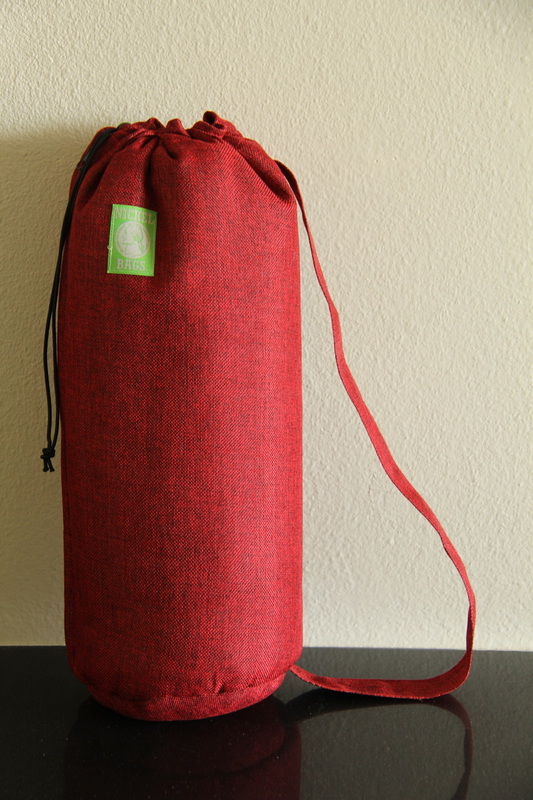 These bongs are 2 feet tall, come complete with 2 different sized bowls, ice catchers inside and a handy carrying case - all together this package retails for over $300. 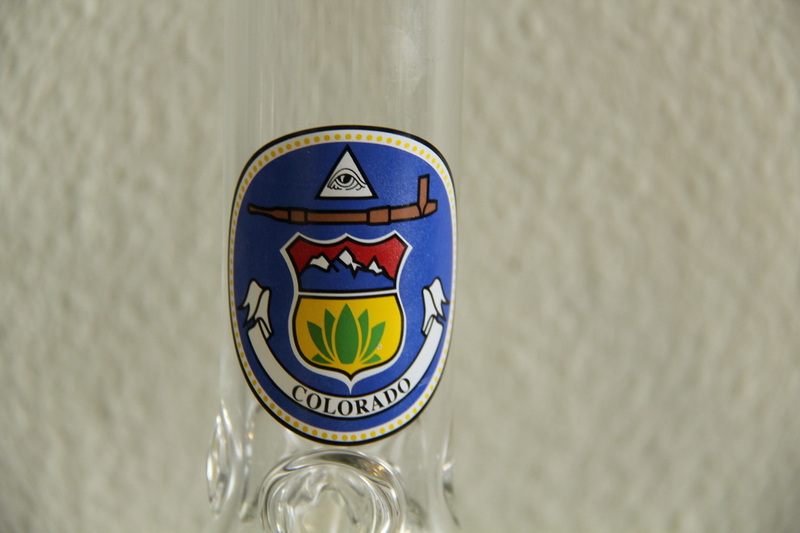 All bongs are locally made right here in Denver Colorado. 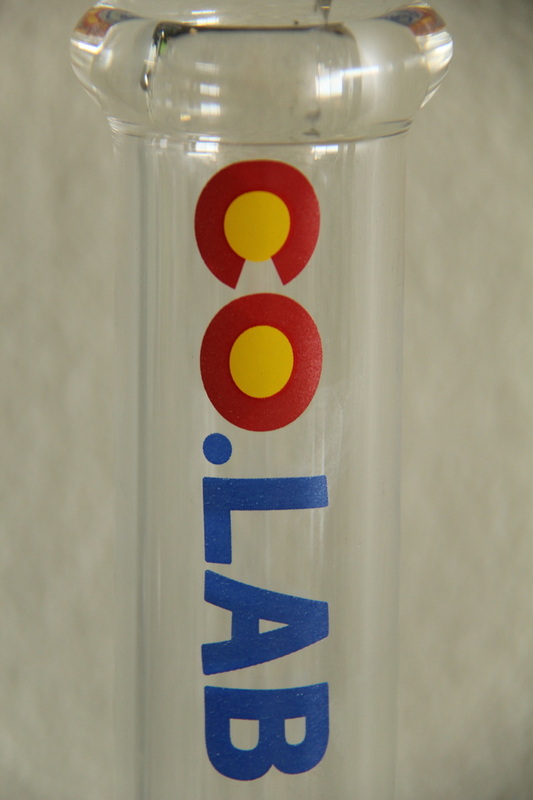 These bongs hit hard and will make sure you get the most out of your experience here in the mile high city. 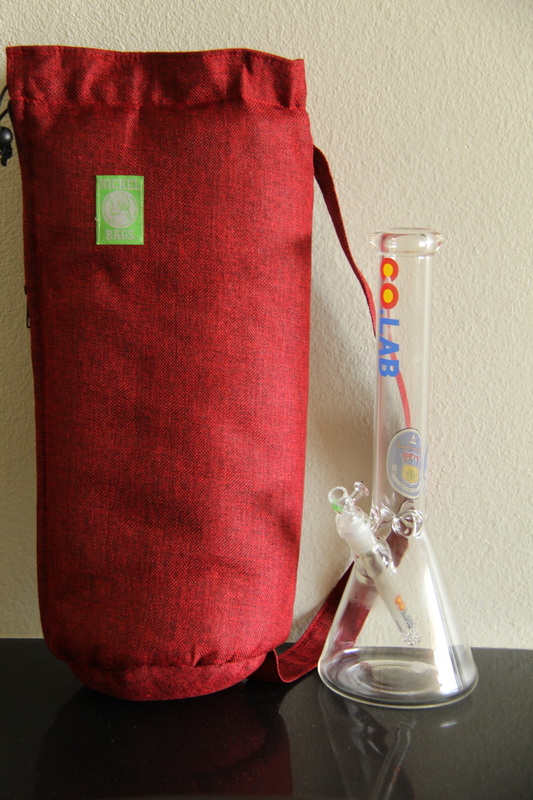 bong rentals require round trip transportation to and from Denver international Airport.